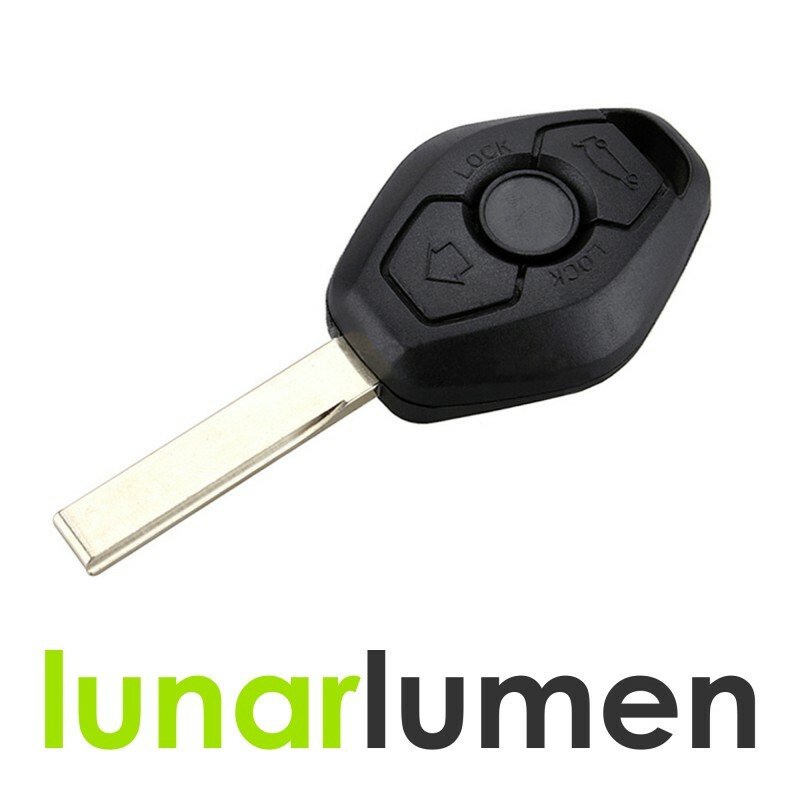 Brand new aftermarket key replacement for BMW with uncut blade, 3 button smart key for CAS2 system. Remote control 315MHz with blank ready to program chip. These keys needs to be programmed by someone using equipment such as Tango, AD100, MVP PRO, VVDI2, TM Pro, ABRITES, etc. If you don't know what are these, you will not be able to do this yourself, please contact someone who will do that for you. 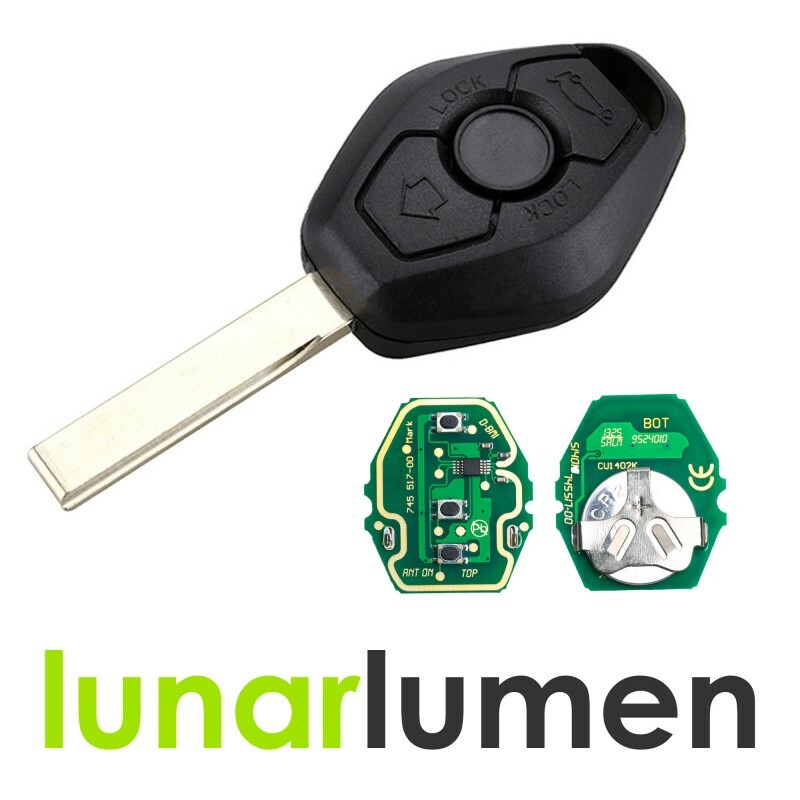 Aftermarket keys cannot be programmed by BMW dealer as well.